Very nice construction. Seems nice and heavy in the hand. Not like a toy piece of rubbish. You can never go wrong with the wood and brass look. Have not played it yet. It is a gift for my son. But it seems to be of very good quality. 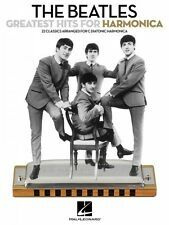 I love Hohner harmonicas made in Germany! 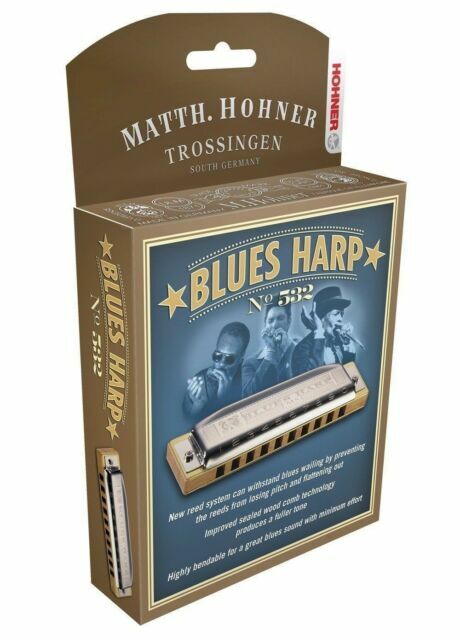 This is a very well made German Hohner Harmonica at a great price. My boyfriend haven't received the gift. It's been a month. I feel confused. Amazing instrument, great sound, smooth playing, nice Blues sound.